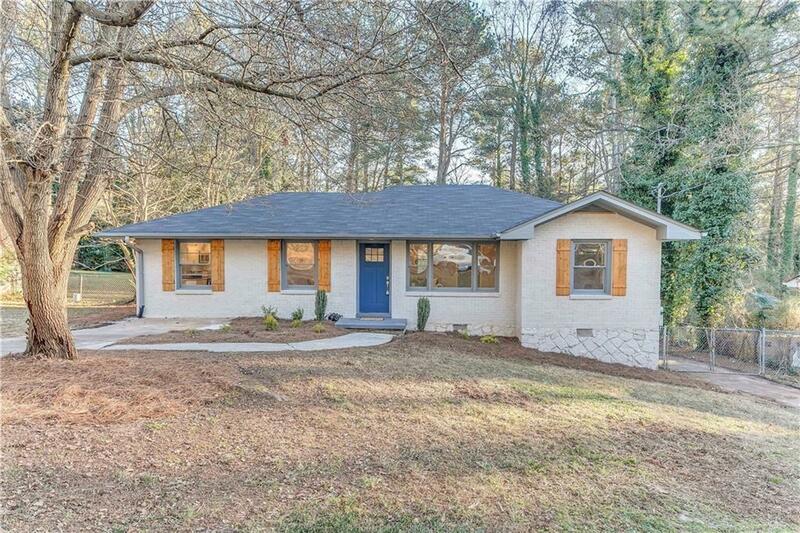 Stunning Decatur Renovation! Enjoy peace and quiet while residing close to everything. This home features a delightful master bedroom and bathroom overlooking a wonderful deck and backyard. Enjoy dinner after work while eating in the dining room adjacent to a warm kitchen. The huge backyard features an oversized modern style deck perfect for entertaining and family activities. This is a must see! Directions: Exit 41 (Memorial Drive) Head West, Left On Covington Highway, Merge Right Onto Midway Road, Left Onto Peachcrest Road, Right Onto Jackson Drive.